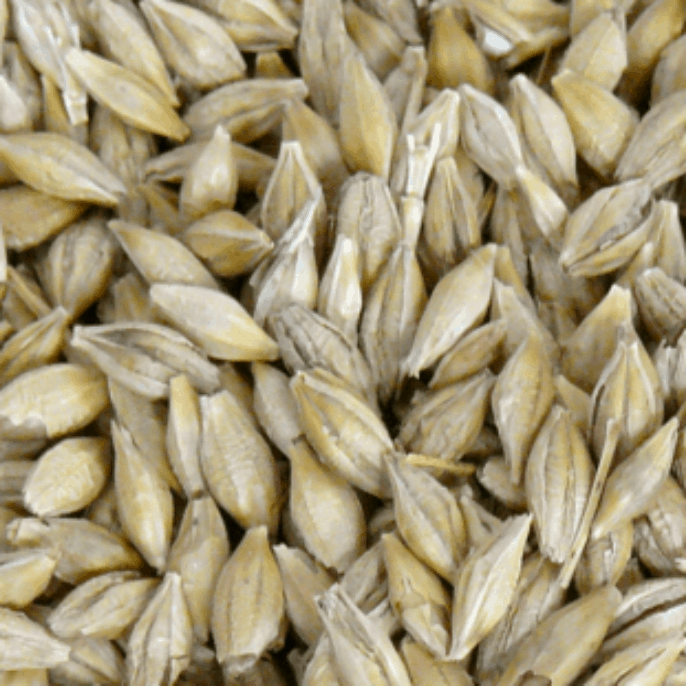 Barley grain is an important feed ingredient for the major livestock species. 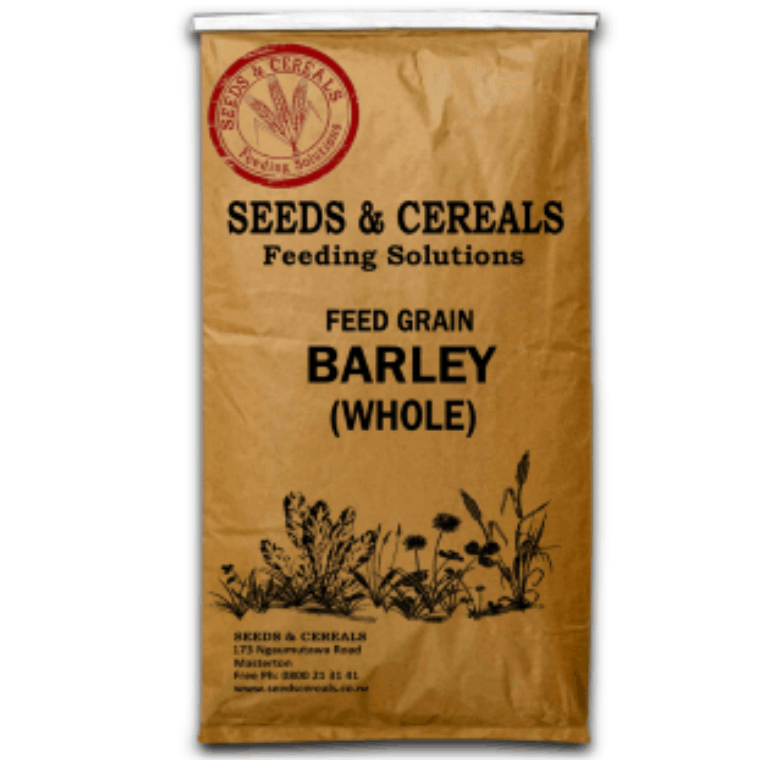 It has a high fat and calorie content which makes it an excellent grain for weight gain. 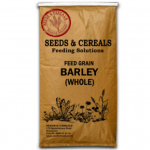 Barley is a better choice than heavier grains (high energy) such as wheat and maize when roughage is required in a ration.